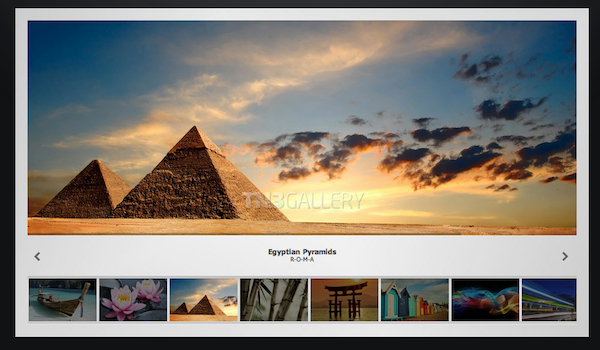 TN3 Gallery is a powerful jQuery image gallery and WordPress plugin with slideshow, transitions effects, multiple album options, CSS skinning and much more. It’s compatible with all modern desktop and mobile browsers. It’s the world’s best photo gallery. 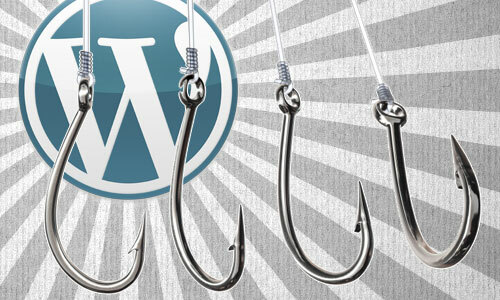 Smashing Magazine puts together a very detailed guide on WordPress hooks – all you need to know to be able to build, adapt and modify your own themes.